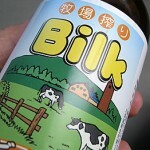 Nowadays manga, the 100% Japanese ‘comic book’ is very popular all around the world. Not only kids, but adults enjoy the animated adventures of given characters as well. The topic of a manga can be action, adventure, sports, romance, comedy, drama, sci-fi, suspense, horror, business and almost everything you can imagine. Tokyo, the capital of the Land of the Rising Sun has hundreds of manga shops; which are also called otaku shops. If you happen to be in Tokyo and you are a fan of these comic books as well, you may want to pop in some manga shops too. If that’s the case, this article may be very useful for you; for it presents some of the largest and best manga shops in Tokyo. This bookstore has the best selections of manga in English. 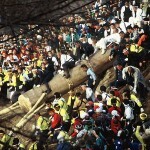 Other books in foreign languages (French or German) can be purchased here as well. Compared to the prices of manga books in Japanese, English manga is more expensive, but real manga fans won’t be bothered by this. There is a Kinokuniya bookstore both on Shinjuku Dori and near Takashimaya. 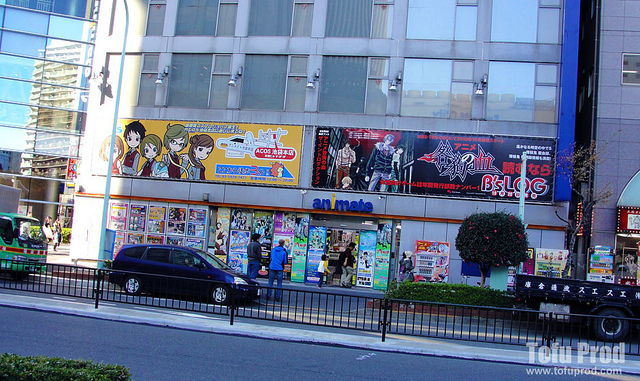 Even though the second one is the larger shop, the one on Shinjuku has a wider range of manga. If you’d like to purchase some of the newest manga, then this is the best place for you. 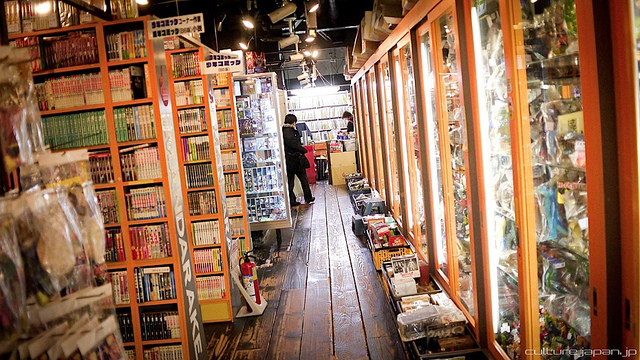 Mandarake is the largest second-hand manga shop in Tokyo. Besdies manga, other objects related to anime can be purchased here as well: manga, toys, DVDs, and VHS tapes are only some of the most wanted items of this store. 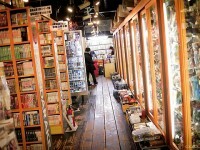 It is located on Nakano Broadway, the second otaku center of Tokyo near Akihabara. 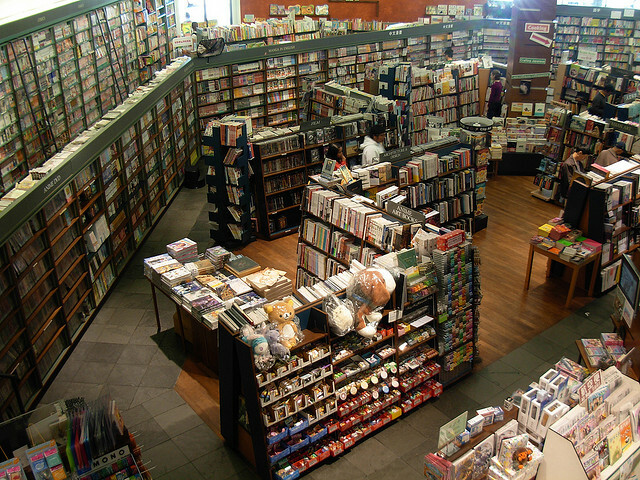 Animate is a real Mecca for anime and manga fans. Not only manga, but cosplays are sold here as well. 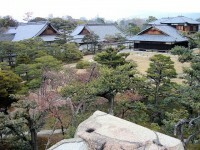 The old building is located on Otome Road and it is called Animate Sunshine. The new building is located in the area of Ikebukuro is significantly larger then Animate Sunshine: it has nine floors, so you can have a good look at the items because everything is stored in ordered rows and shelves. If you want to stop by one of the Animate shops, you have to know that the old building, the Animate Sunshine has a large collection of manga, but unfortunately only in Japanese. The new place, in Ikebukuro is preferably dedicated to cosplays. Village Vanguard is a very popular place, in Japanese it is referred to as ‘bunkaya zankatten’, which means cultural house grocery. This name explains a lot: thousands of Japanese books, including large manga collections can be bought here. There are many Village Vanguard shops all around Japan, the one in Tokyo is located in Shimokitazawa.